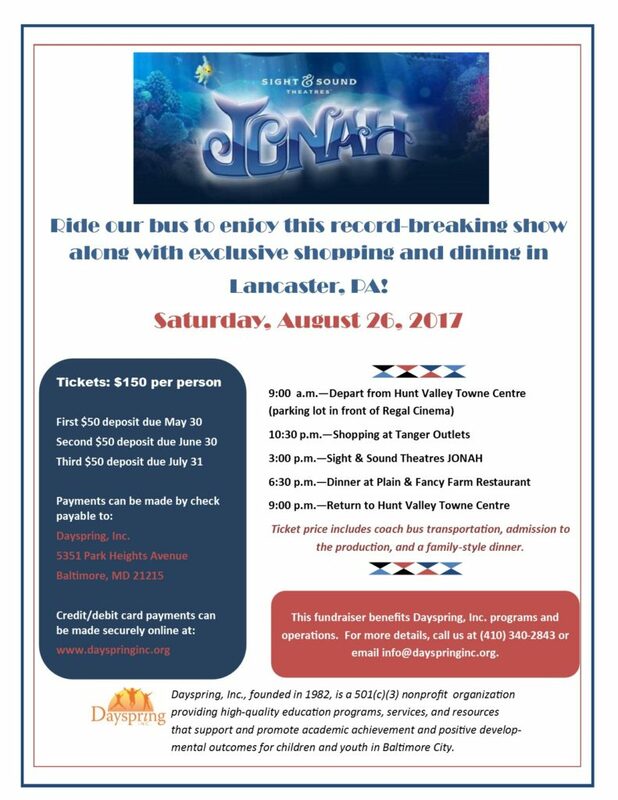 Come with Dayspring, Inc. to see JONAH! – Dayspring, Inc.
Come with Dayspring, Inc. to see JONAH! Home/Come with Dayspring, Inc. to see JONAH! Payments can also be made online using the “Tickets” button. Online payments require an additional 3% processing fee.